After all these years, PS. Cafe at Harding Road still packs them in. On a weekday afternoon, the place was almost full by 1 pm. It seemed like there were people from all over the world there and we heard Korean, French, Japanese and several other languages spoken there. The vibrancy of the cafe, the lush greenery of Dempsey Hill and the interesting mix of patrons all add to the attraction of the PS. Cafe. It is a delightful place to soak in the atmosphere or to people watch. The menu is extensive and there is a Soup & Sandwich Set for $25. We ordered a Portobello Soup/Ploughman’s Sandwich Set, which allowed us to choose from 4 types of homemade bread. We also ordered a PS. 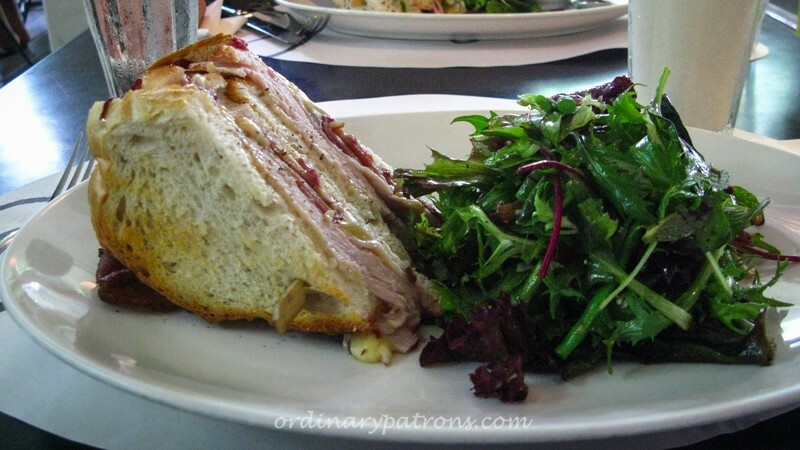 Harding Club Sandwich ($26) and a Turkey Cranberry Sandwich ($25). The portions were quite substantial and each dish came nicely presented. The sandwiches were all delicious, though we found the soy & linseed sourdough to be slightly harder than we would have preferred. The soup was average. We shared a huge slice of banana cake ($13), which came with a scoop of vanilla ice cream. The cake was rich, moist and simply yummy. A great ending. 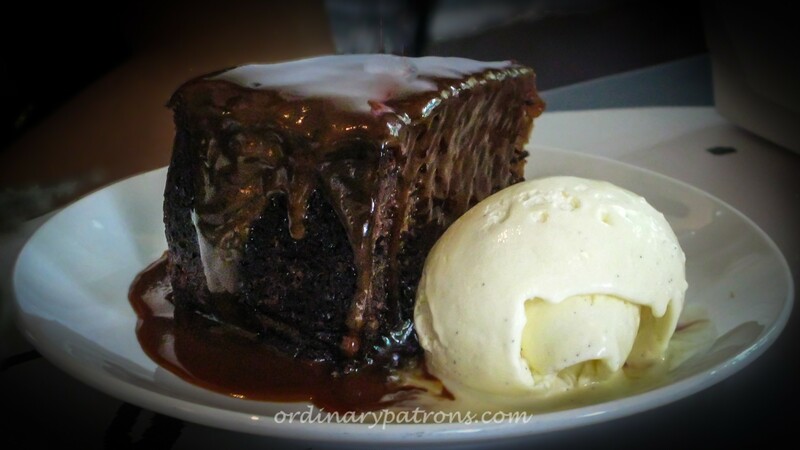 Whether it is for brunch, lunch, dinner or simply to indulge in cakes, PS. 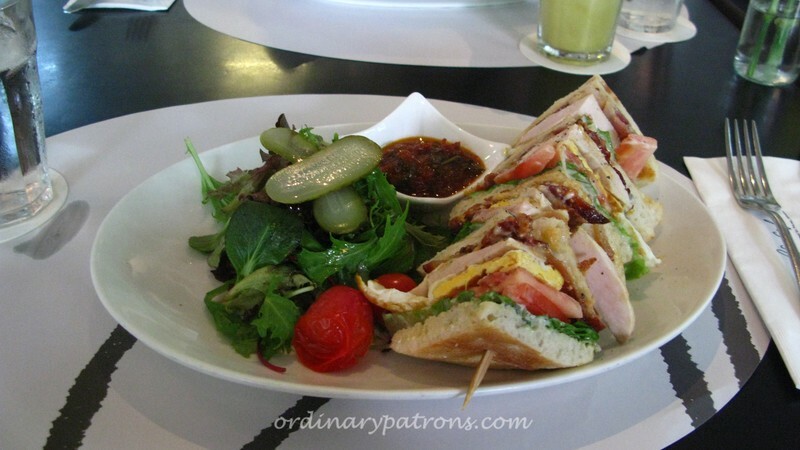 Cafe is a good place to head to; it would be great if only the prices are slightly lower.